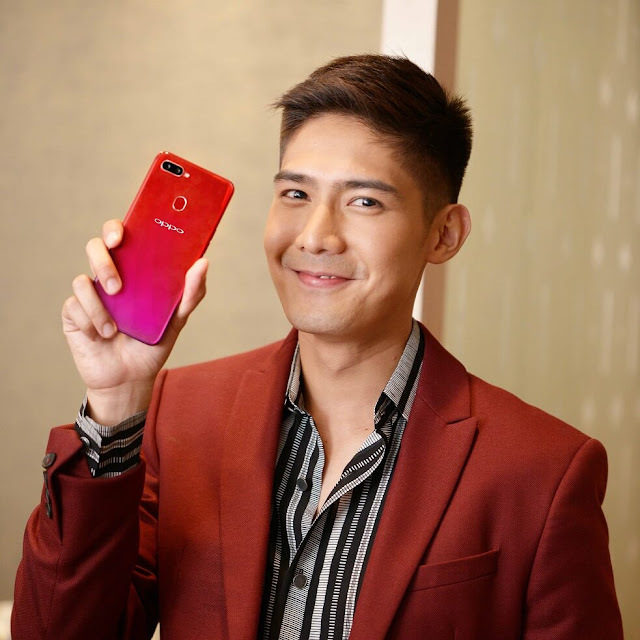 OPPO Philippines’ recently announced that the game-changing OPPO F9 is now available for pre-order starting August 24 until August 29, 2018. Customers simply have to pay a Php1,000 security deposit to secure a unit and pay the full amount upon claiming on August 30 onwards. 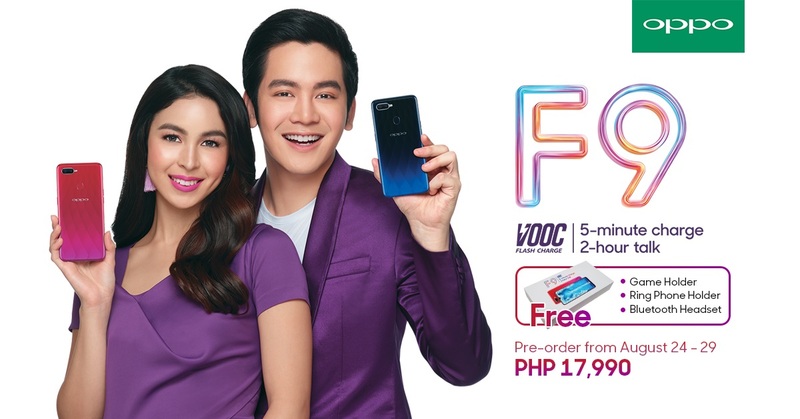 Customers who pre-order from all authorized OPPO stores nationwide will get a free game holder, ring phone holder, and Bluetooth headset worth Php1,500. 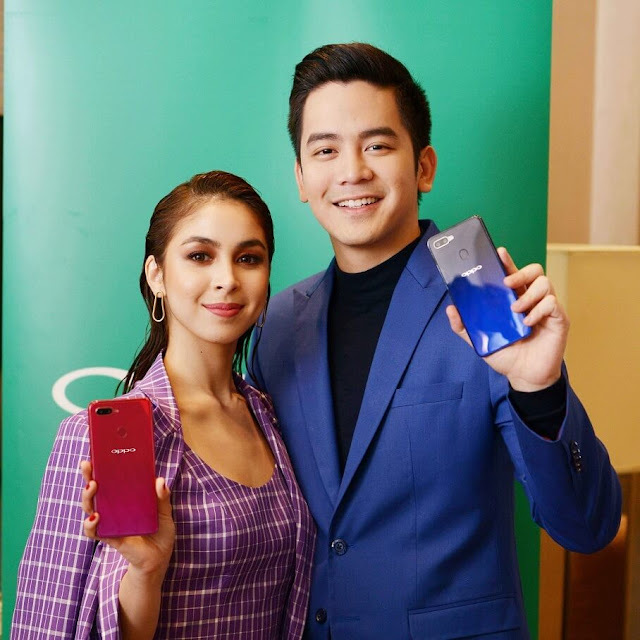 OPPO influencer Glaiza de Castro highly believes that mobile phone photography afficionados will love the F9 "... as it allows us to produce engaging content for our social media feed. The F9’s artistic portrait modes and AI Beauty Technology 2.1 produces expert looking, enhanced, and natural photos." We heard the need of our customers who want a smartphone that can produce great selfies and have equally great battery life. We deliver these innovations with the new OPPO F9 and believe that our exclusive VOOC Flash Charge technology will change the game in smartphone battery expectations... The F9 has got both the brains and beauty with its gorgeous gradient design and unique waterdrop screen. OPPO F9 will initially be available in Sunrise Red and Twilight Blue for PHP 17,990 (6GB RAM). For more information on OPPO’s exciting products and activities, like OPPO Philippines’ official Facebook page and follow @OPPOPhilippines on Twitter and Instagram.